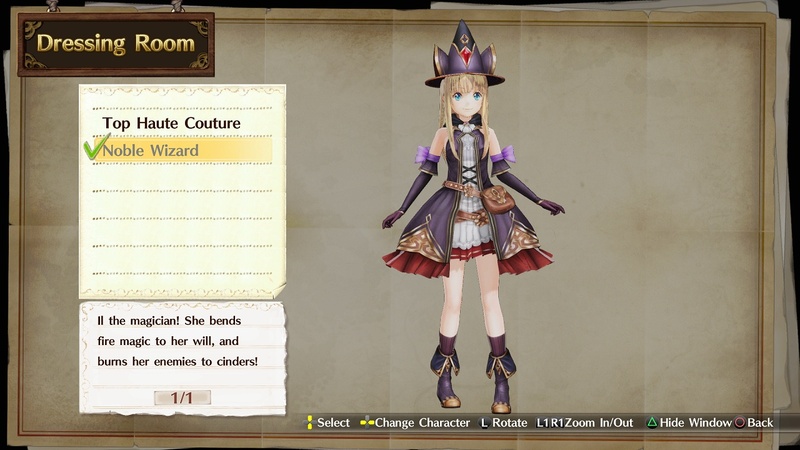 This is a set of DLC for Atelier Firis: The Alchemist and the Mysterious Journey. 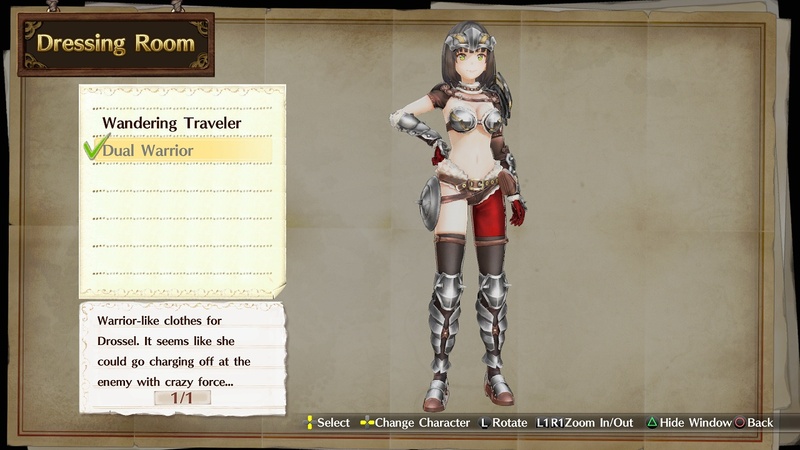 This set contains below DLC. 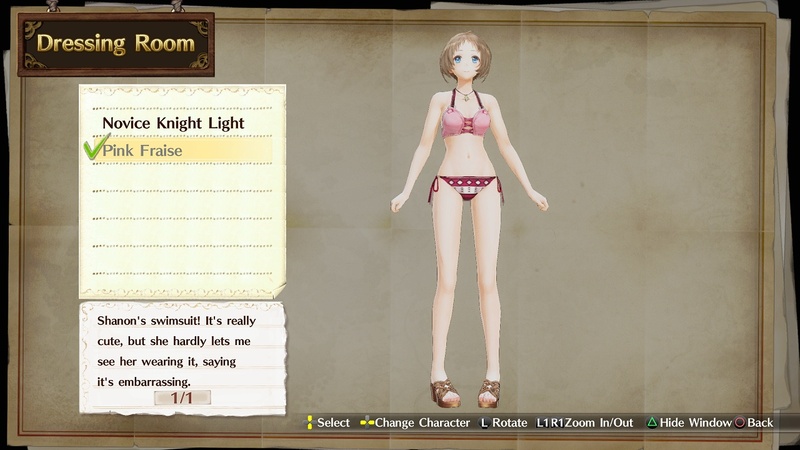 -Additional character Shanon and a &apos;Pink Fraise&apos; swimsuit for her for Atelier Firis. 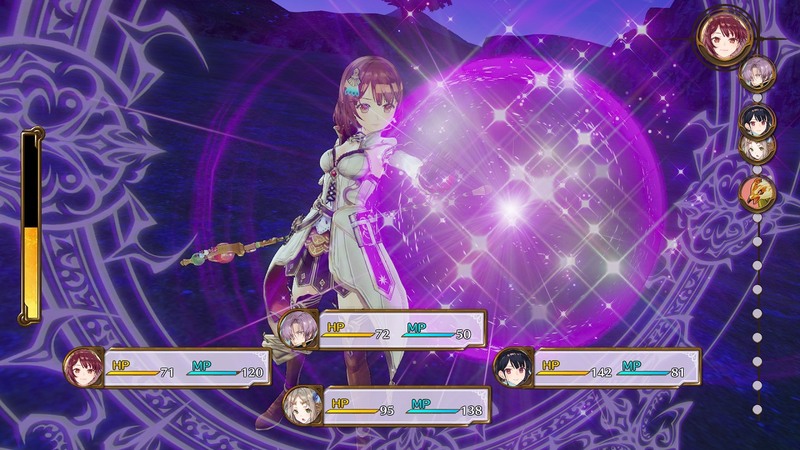 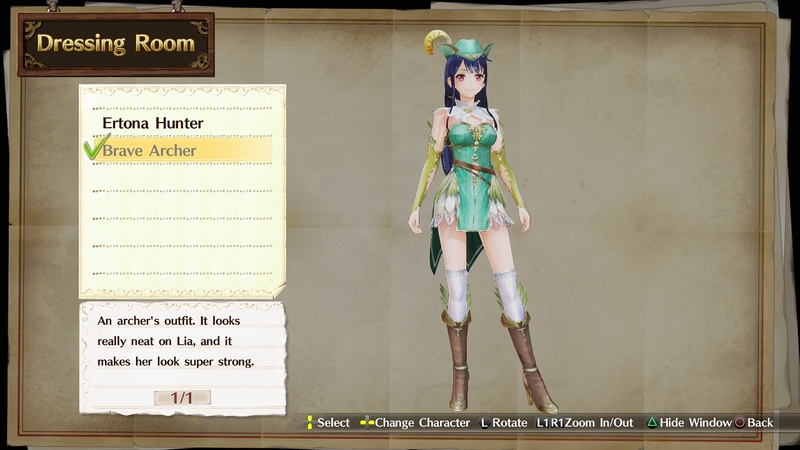 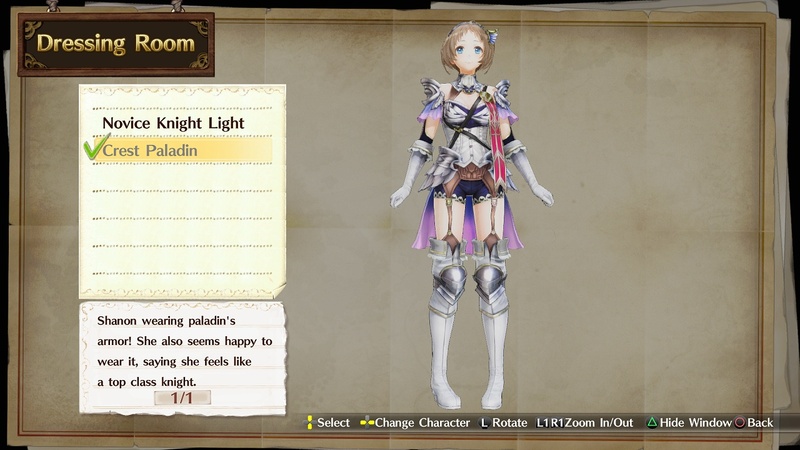 With this DLC you will be able to interact with the new character Shanon and a new outfit will become available to use under the Change Outfit option inside the Atelier. 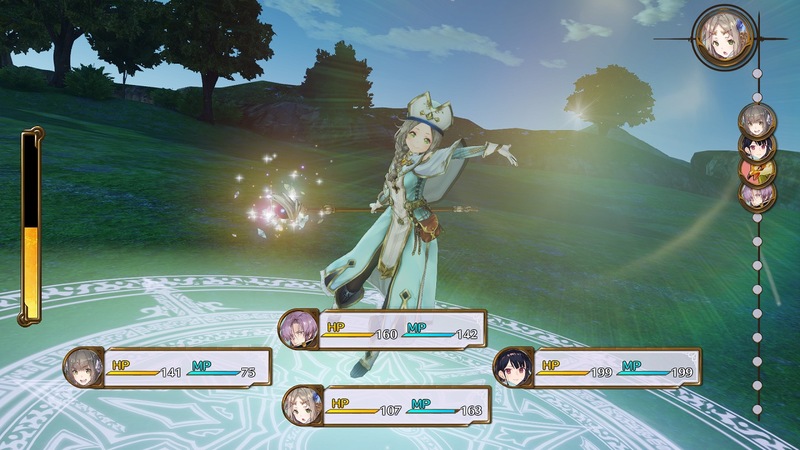 *You need to progress the story to the certain point to add Shanon to your party. 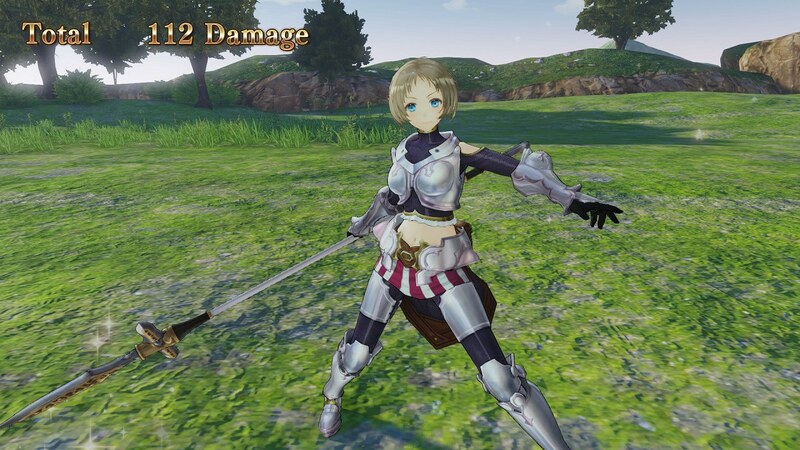 *You need to progress the story to the certain point to use Change Outfit option.